Papertrail is a monthly interview series where authors and creatives share three books that have inspired and influenced them and their work. A great way to discover new writing and new writers, the show has featured a range of award-winning and nominated authors. Including several Booker Prize nominees! 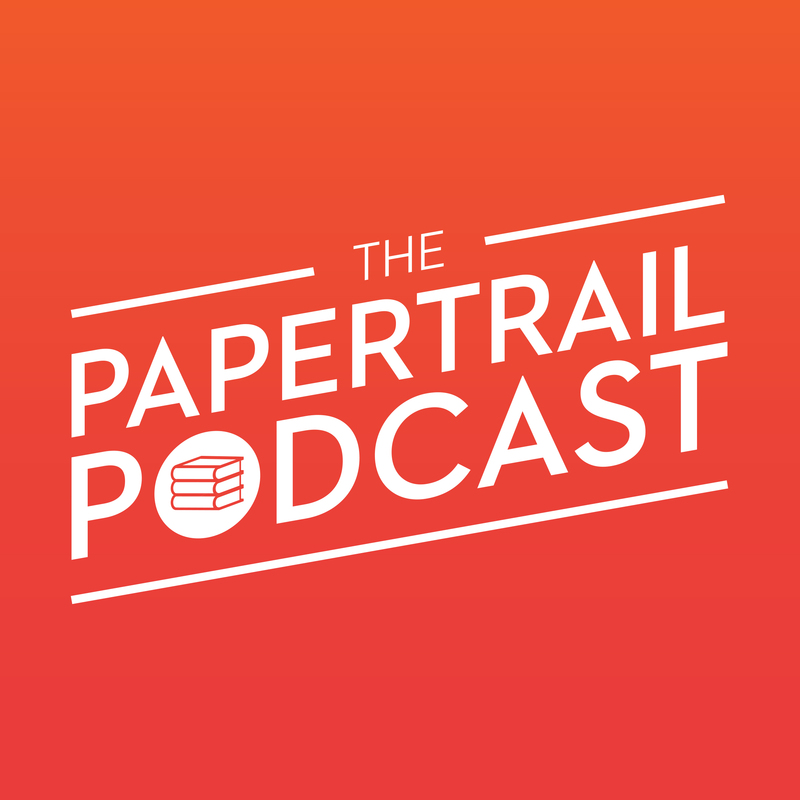 Follow the podcasts on Twitter @PapertrailPod for regular updates and highlights from the show.